Russ Simmerman, DPT graduated from the Uiversity of North Carolina Wilmington in 2003 with a Bachelor of Science in Mathematics. In 2008, he earned a Doctorate degree of Physical Therapy from East Carolina University. He joined Physical Therapy Services of Wilmington in 2010 after working two years in acute settings. Russ’ rehab interests include sports, post-operative and orthopedic rehabilitation most notably of the shoulder, spine, hip, knee, and ankle. Russ is a Certified Orthopedic Manual Therapist as well as a Certified Dry Needle Practitioner. He enjoys integrating an exercise based approach to guide his patients back to activity. Russ grew up in Wilmington and is happy to provide care in the area he calls home. Outside of work, Russ enjoys spending time with his wife and three children, as well as participating in triathlons, tennis, baseball, and all beach and water activities. Alan Simmerman, PT anchors the staff at Physical Therapy Services of Wilmington. He is the founder and owner since 1983. Alan graduated from North Carolina State University and received his PT degree from the University of North Carolina – Chapel Hill in 1979. He specializes in shoulders, spinal conditions, sports medicine, industrial medicine, and TMJ. 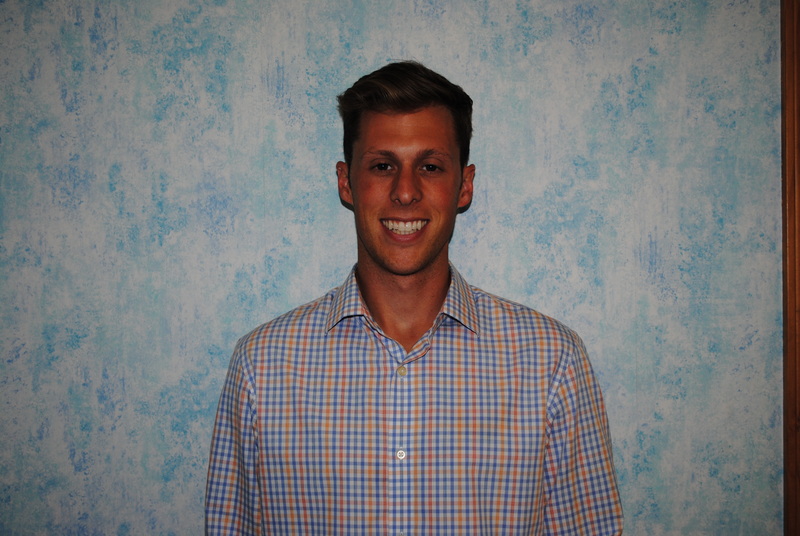 Andy Alaimo, DPT, SFMA is a native of Syracuse, NY. Andy attended Nazareth College for undergrad and received a Bachelor in Heath Science followed by a Doctorate in Physical Therapy. While at Nazareth, he played 4 years of Varsity Soccer. Andy has participated in Clinics at US ARMY at Fort Carson in Colorado Springs, Olympic Training Facility, New York City outpatient, and Duke Hospital. Andy has taken continuing education classes in SFMA screening, concussions and is certified in Trigger Point Dry Needling. Jane Burchfield, OTR/L, CHT graduated in 1979 from Ohio State University with a BS in Occupational Therapy and is a Certified Hand Therapist. In 1981, she began specializing in hand and upper extremity injuries and conditions at the UNC Hand Rehabilitation Center. Jane has extensive experience in the fabrication of custom splints and fracture braces and has practiced in Wilmington since 1984. 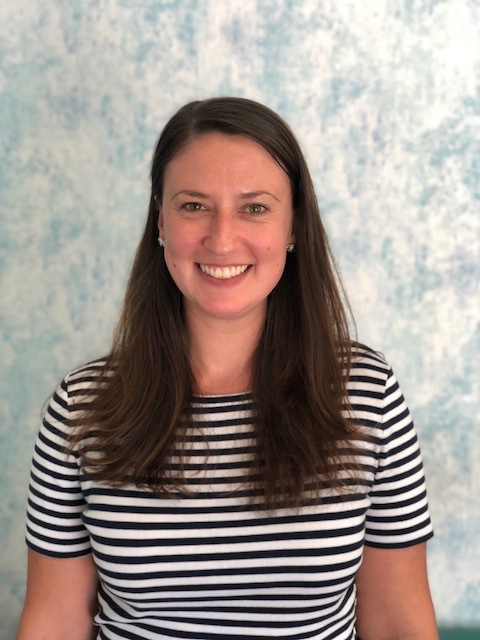 Caitlin Long, DPT, CKTP is a graduate from SUNY University at Buffalo Doctor of Physical Therapy program and native of Syracuse, NY. Caitlin has previously worked in acute care hospital settings, skilled nursing facilities as well as outpatient services. Main areas of interests are geriatrics, chronic pain, general orthopedics and neurological disorders. She is an experienced and certified Kinesiotape clinician and has training with the Postural Restoration Institute.